Yogurt can be good for yo body and soul! Yogurt can be a good source of calcium for strong bones. 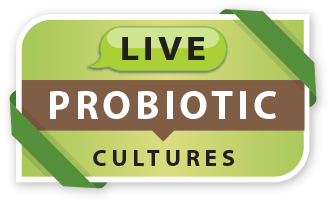 Packed with live and active probiotic cultures it promotes a healthy immune system and digestive tract. But more than that, it's good for yo soul!